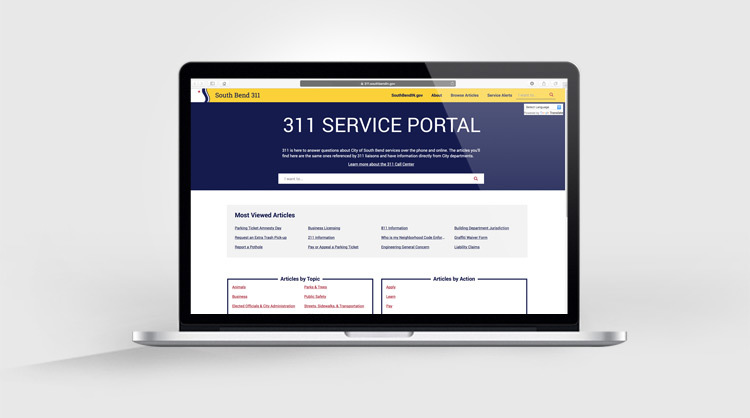 The City of South Bend is committed to making City services, including online services, accessible for residents of all abilities. 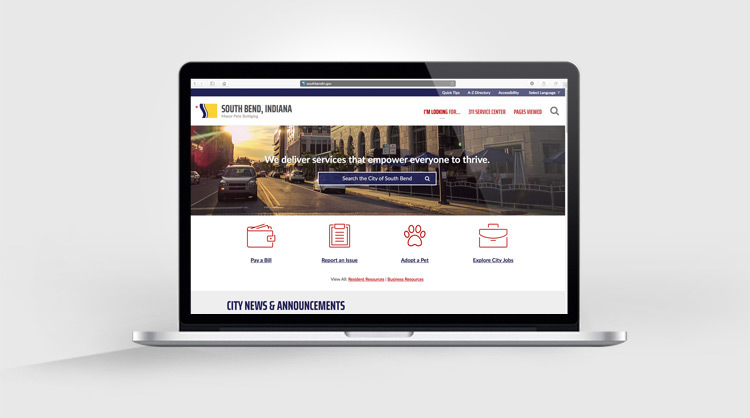 With Section 508 and Web Content Accessibility Guidelines in mind, we have designed the City’s website (southbendin.gov) to be ADA compliant. 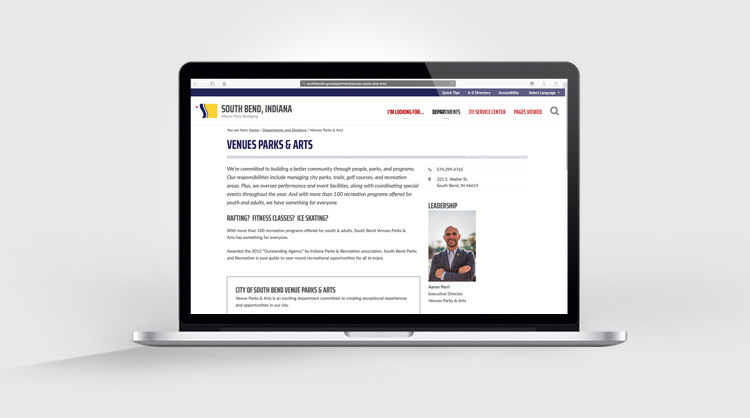 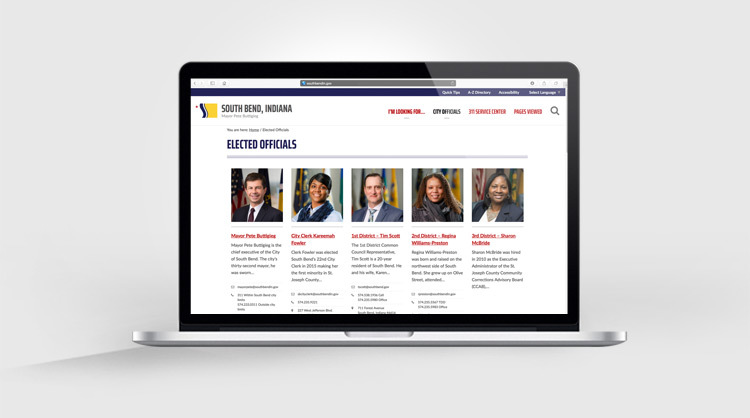 If you have any questions or concerns about the accessibility of the City of South Bend’s website, please email webmaster@southbendin.gov. 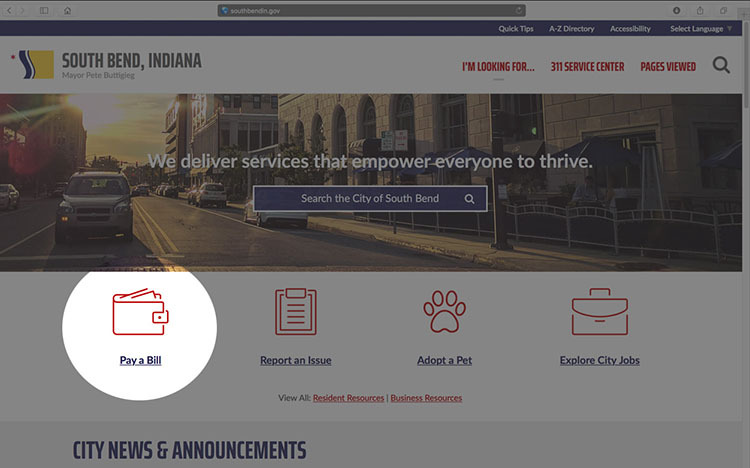 Adobe, the makers of Acrobat Reader for PDF documents, has developed tools to assist blind and visually impaired users. 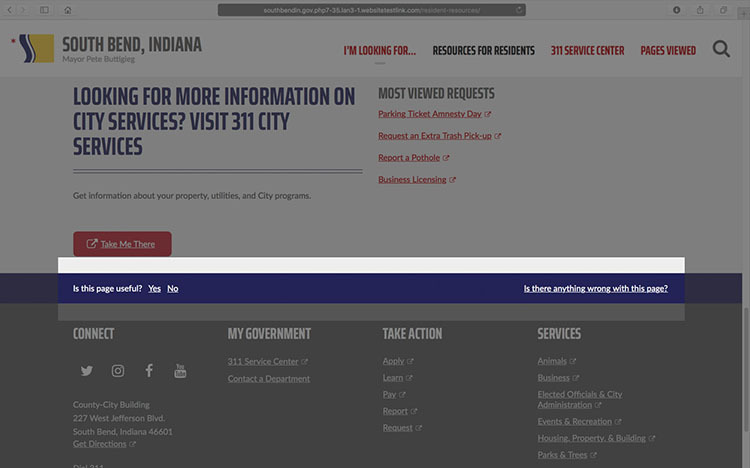 Please visit the Adobe Accessibility area for more information on free conversion tools for Adobe PDF documents. 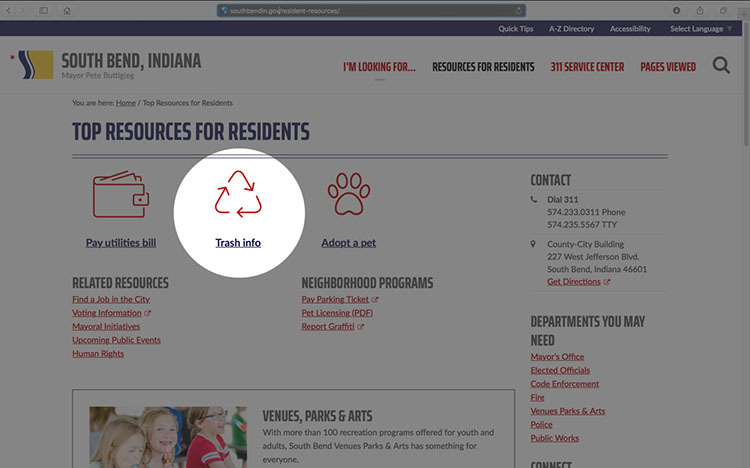 To quickly increase or decrease the size the text on our web pages, hold down the Ctrl key and press the + or – key.